Nvidia has released their new Geforce 387.92 drivers, which are said to deliver performance gains of between 15-25% on Forza Motorsport 7, which is a huge improvement over the company's original "Game Ready" drivers. Aside from these improvements to Forza Motorsport 7, Nvidia's new 387.92 drivers are "Game Ready" for Middle Earth: Shadow of War, Arktika.2 VR and The Evil Within 2. You can join the discussion on Nvidia's new Geforce 387.92 WHQL driver on the OC3D Forums. 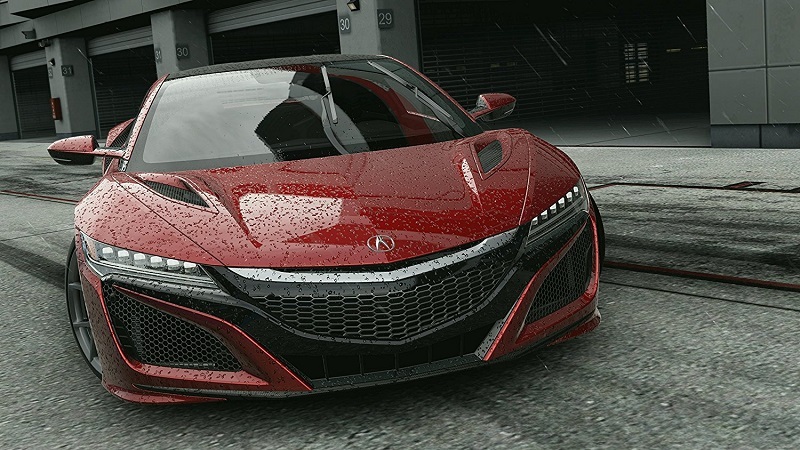 Would this put them ahead of AMD in Forza or they still behind? This driver seems to have a slight bug (for me) where my GPU doesn't return to 2d/idle clocks if I start doing something on my 144hz monitor. Its like that fantastic issue they took three months to fix back when I had my 780ti and this very 144hz 1440p monitor.